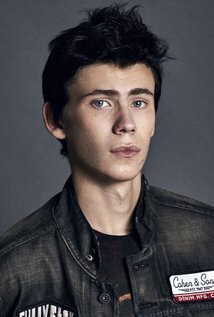 The Hulu pilot Locke & Key has added Owen Teague to the cast in the role of Sam Lesser. The pilot also stars Jackson Robert Scott, Megan Charpentier, Jack Mulhern, Frances O’Connor and Danny Glover. The pilot comes from Hill, Carlton Cuse and IDW Entertainment.